EURES (European Employment Services) brings together the European Commission and the public employment services of the countries belonging to the EU, European Economic Area and Switzerland, along with other regional and national bodies concerned with employment issues, such as trade unions, employers' organisations, as well as local and regional authorities. The aim of EURES is to faciliate mobility across Europe and assists both jobseekers and employers in order to reach this goal. Read more about how we can help you as a jobseeker or as an employer. In 2016 a new Regulation governing EURES was adopted. This has changed our obligations. You can read more about this here. The EURES network going forward could be made up of a number of different entities providing the service. 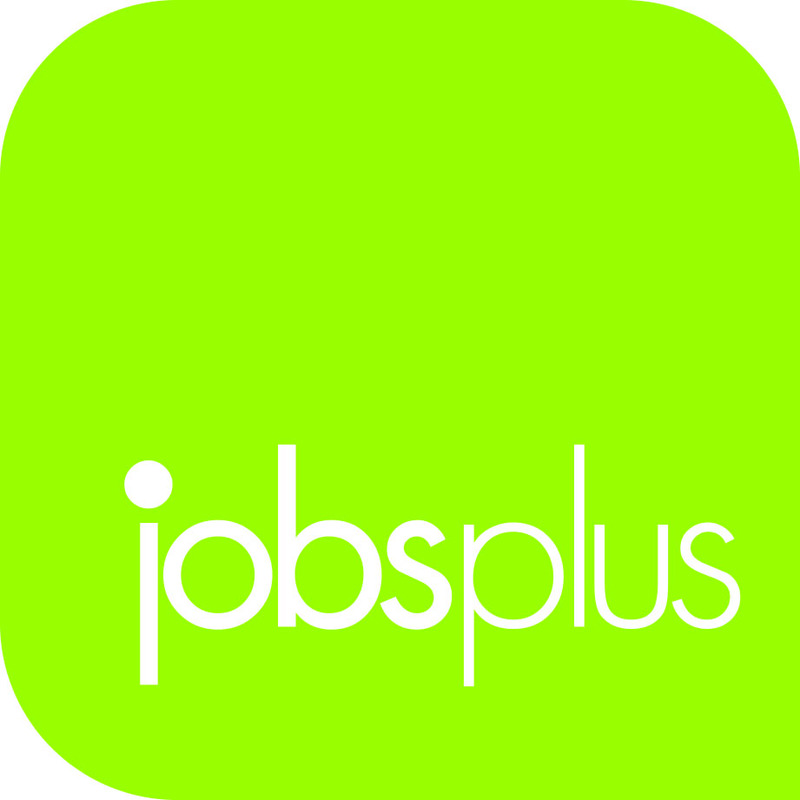 In Malta (to date) the EURES Network is comprised of one member which is Jobsplus, the Public Employment Service.